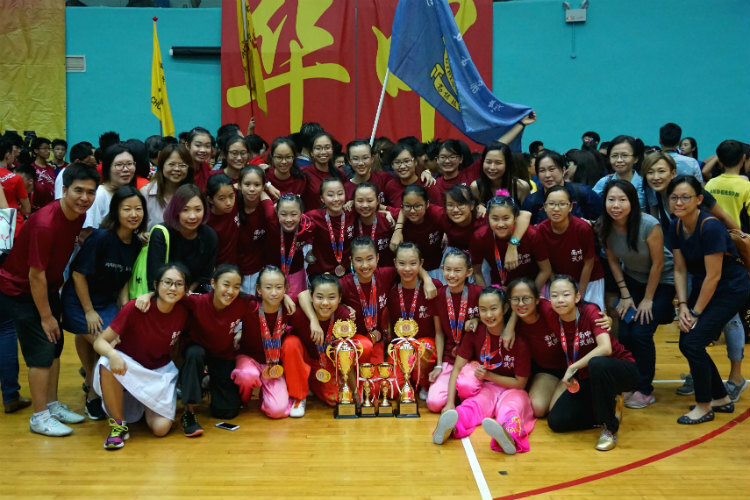 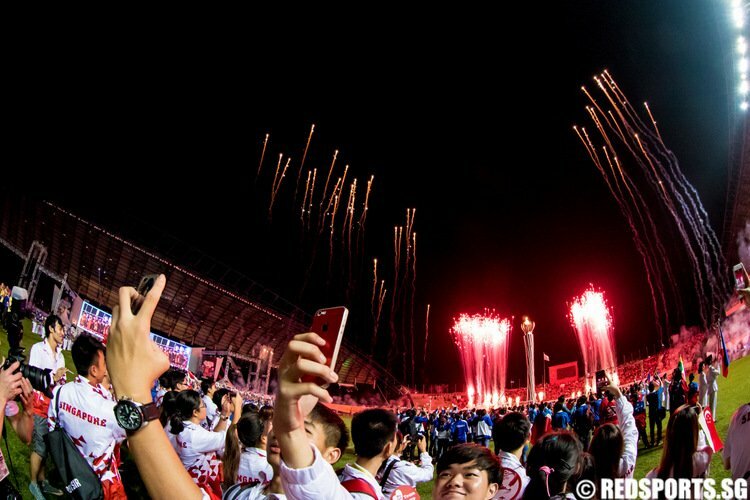 The second last day of the National Schools Wushu Championship saw more athletes securing the sweet achievement of three gold medals – the maximum number individual contestants can achieve. 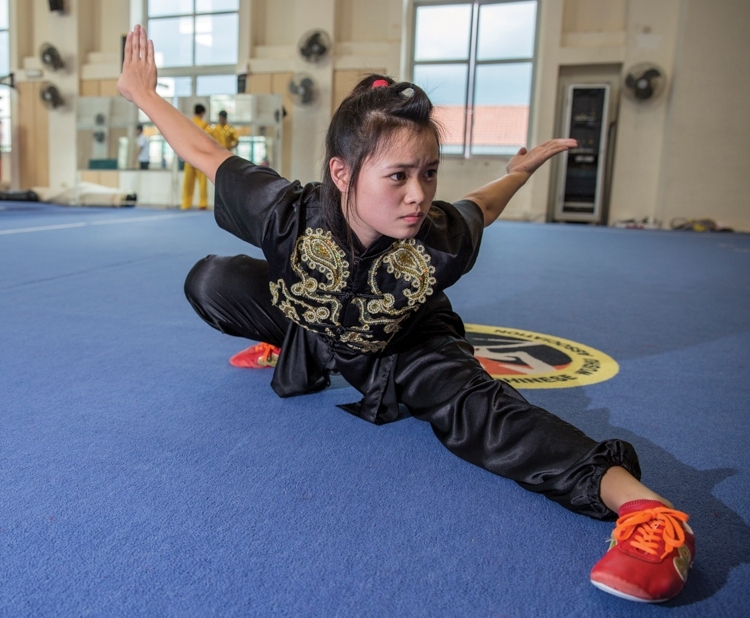 Tan Yan Ni won wushu's first medal at the Asian Games — a bronze — in the Women's Changquan. 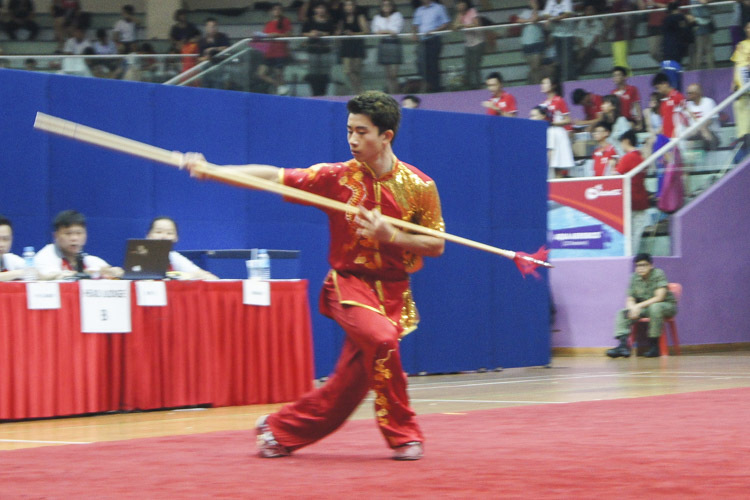 Lee Tze Yuan (pictured) placed eighth out of 14 competitors in the Men's Taijiquan and Taijijian All-Round. 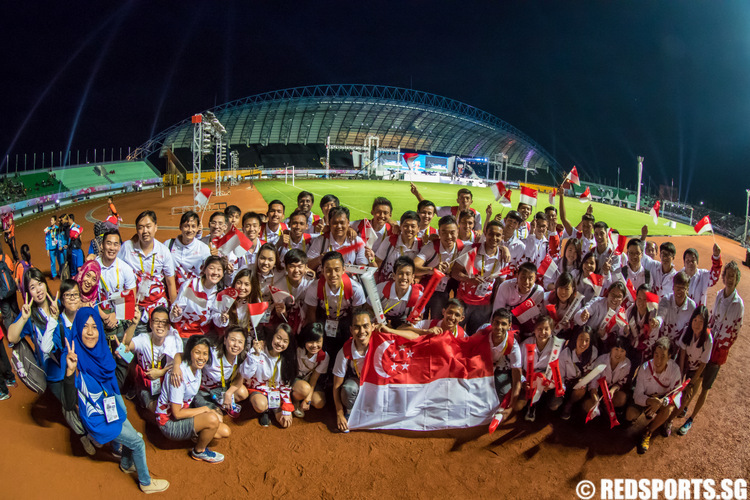 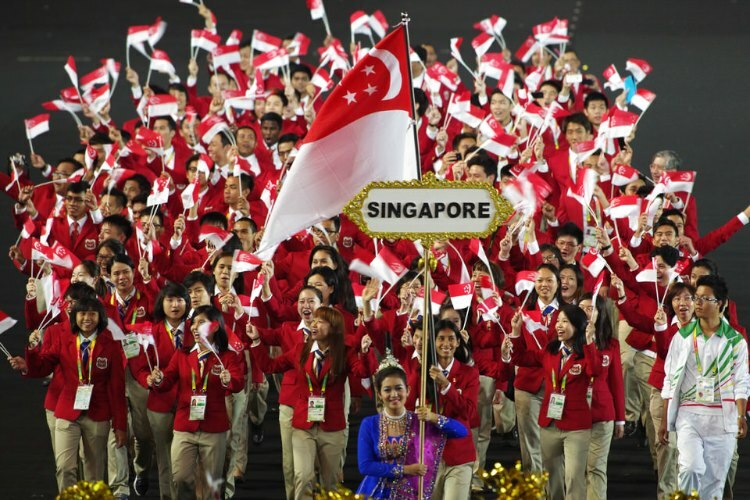 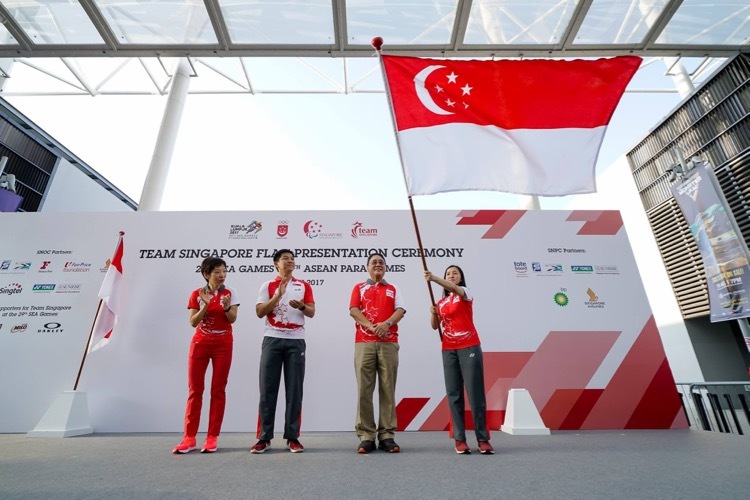 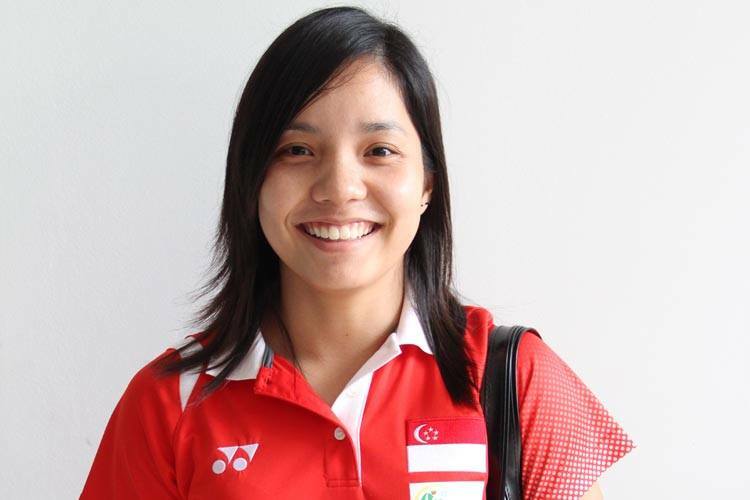 Emily Sin, 19, will be competing in her second South-East Asian (SEA) Games this December.